A unique biographical tribute to the life and work of a horror movie legend. Boris Karloff… the name alone is enough to send chills up the spine. As the Monster in 1931’s Frankenstein and its first two sequels, the softly-spoken English actor brought Mary Shelley’s literary creation to the screen in unforgettable fashion, but this was just the first of many compelling horror performances. 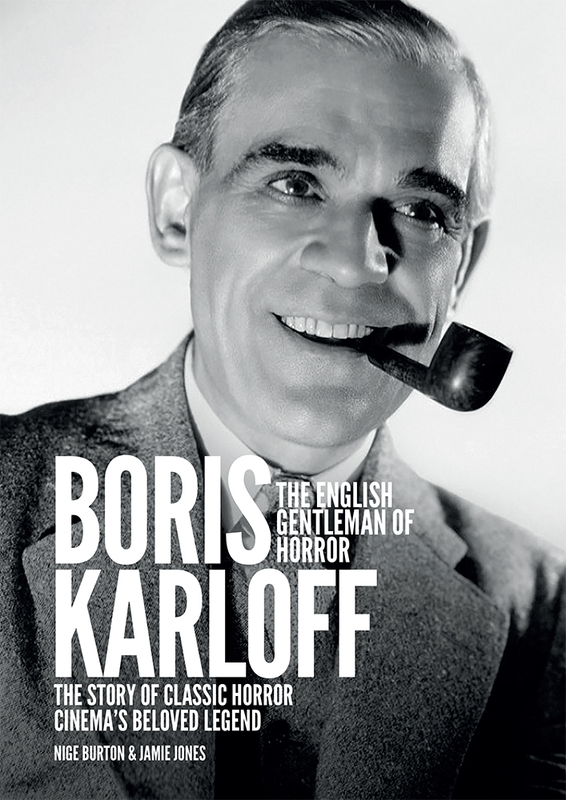 In April 2018 Classic Monsters present Boris Karloff: The English Gentleman of Horror. 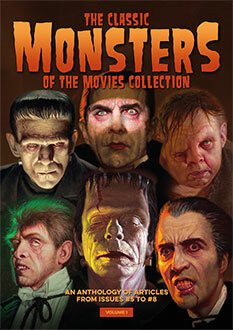 This unique 84-page biographical tribute book travels through the stage and screen career of one of cinema’s most beloved horror stars, from his early work in low-budget thrillers to the high-profile performances in movies like The Mummy (1932) and The Man Who Changed His Mind (1936) which made his name a byword for all things macabre. 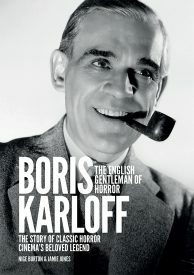 Our Boris Karloff book is a full-colour celebration of Karloff’s career, lavishly illustrated with stills, publicity shots and posters. It’s the perfect way to immerse yourself in the life and legacy of an actor whose enormous body of work makes him a cornerstone of the horror genre and an inspiration to movie fans across the world.